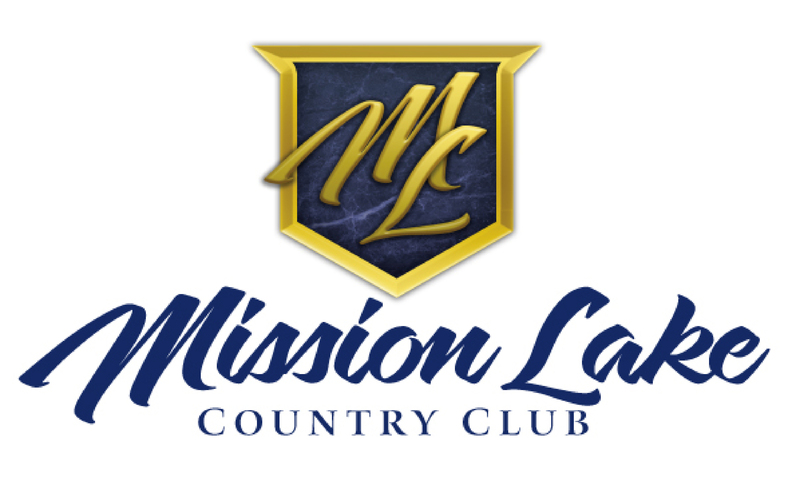 Mission Lake Country Club course and clubhouse will be closed on Wednesday 9/19/18 thru Friday 9/21/18 for green aerification. Mission Lake Country Club course and clubhouse will be closed on Wednesday 9/20/17 thru Friday 9/22/17 for green aerification. Men’s league standing and schedule have been updated.